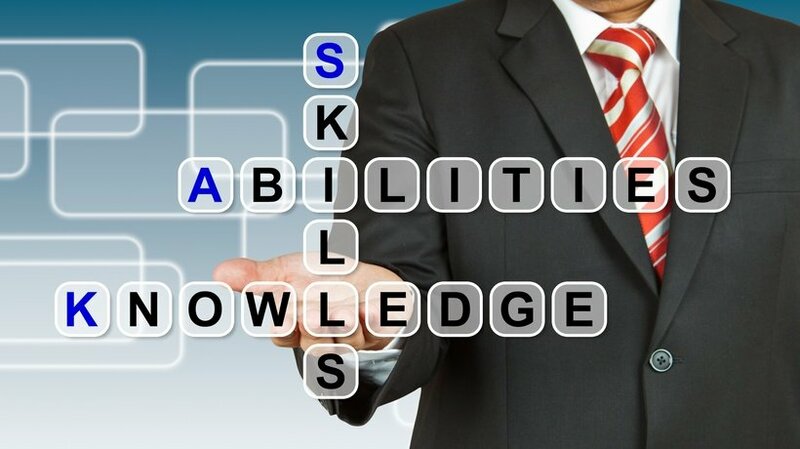 What Skills And Knowledge Will Enable People To Assure The Quality Of eLearning? What Skills Do You Need To Review e-Learning Courseware? Define and become the learner – think like one – act out the part and see what you find. Be an enthusiast for quality eLearning! Learner support: understand how the information around the course supports the content and learning path the learner should follow to achieve the expected (desired) objectives. Construction strategies: the knowledge of how to build good e-Learning with clearly aligned content, assessment and strategies to assist learners to succeed. Learner profile: understand how skill level, age group, experience, culture, affect the ability to learn and decisions such as learner autonomy, degree of personalisation, expected style of learning. Instructional design: understand how the various parts; acquisition, inquiry, practice, communication, construction, fit together to build effective, long-lasting knowledge, understanding and skill. Ergonomy: knowledge of how to facilitate the learner’s interaction with, and path through, the learning. Media: understanding the best media to present the content; where to vary media to add interest and aid learning, but also knowing what might be more of a hindrance than a help. Interoperability: understanding how courses can be used in alternative systems and what effect different browsers will have; what needs to be done to ensure continued operability of the complete course. (Although not essential for eLearning course quality this is a key issue if the content is to be used/re-used on other systems). Legal aspects: understand accuracy of content, copyright issues and compliance with local requirements. Maintenance: understanding how quality will diminish over time if the course cannot be maintained; maintenance systems, methods and records. If the quality of eLearning is a subject close to your heart, you might like to talk to epprobate, they are often looking for reviewers as they work across international boundaries.